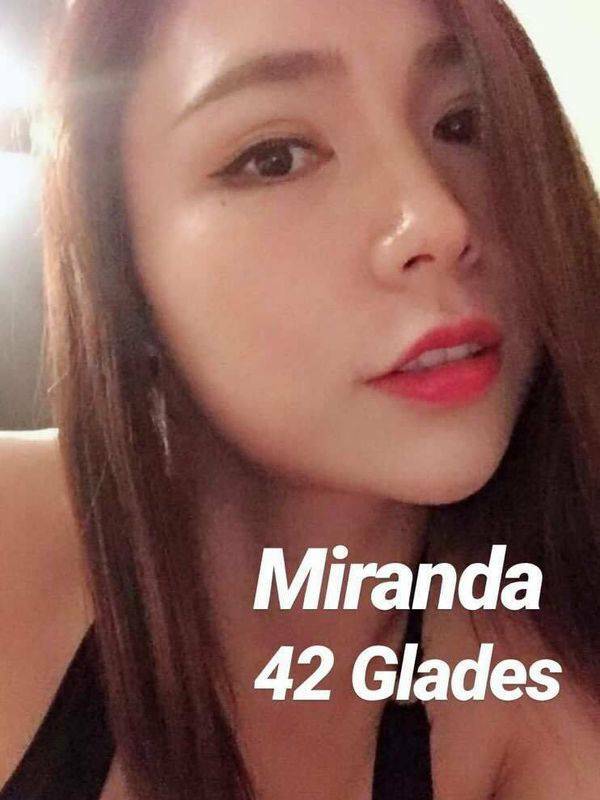 Hi, my name is Miranda. I am a Chinese girl who is currently working in Australia. My service is impeccable as all of my clients are satisfied and always gave me a good review. Feel free to come and try it yourself!! You can find me at the Nightshade, 2/42 Gladesville but it is best if you book me first at thenightshade.com.au. I'll be waiting for you! !